Sheffield Wednesday have looked impressive since Steve Bruce took charge of the first-team as Jos Luhukay’s successor. The Owls have hardly put a foot wrong since the former Aston Villa boss took over at Hillsborough and their good run of results has seen them move into play-off contention. A number of players have stepped up to the mark for Bruce’s side, with one man in particular staking a strong claim for scooping the player of the season award for the Owls. 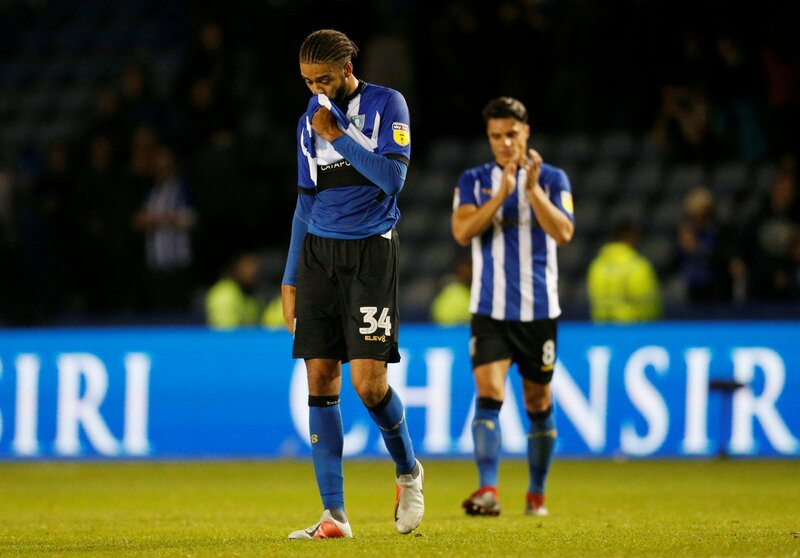 That man is Michael Hector, who has looked a class above in the Sheffield Wednesday side this season, and evidently has a bright future in English football. Hector was previously with Championship side, Reading before making the surprise move to Chelsea in 2015. But the Jamaican international didn’t feature once for the Blues and joined Sheffield Wednesday for this year’s campaign, and he hasn’t looked back. Hector has been a regular for the Owls this season and has made 33 appearances for the club and has been impressive in his spell with Bruce’s side. He has formed a solid partnership in the centre of the Sheffield Wednesday defence alongside club captain, Tom Lees which has seemingly solved their defensive issues. Sheffield Wednesday have looked like a completely different team since Bruce took charge of the team and you have to wonder, that if he had been in charge, they could potentially be occupying a play-off place. So it’s sure to be an exciting time for the club’s supporters next season, many of whom will be confident of a top six finish, providing Bruce can keep this group of players together. Of course, Hector is only on loan with the club until the end of this year’s campaign, but Bruce should certainly be doing all he can to sign the Chelsea defender on a permanent basis. It’s certainly a possibility as well, with Hector unlikely to be able to force his way into the Chelsea first-team anytime soon with competition for places fiercely competitive in defence at Stamford Bridge. If Sheffield Wednesday have got any ambition of winning promotion to the Premier League next season, then they’ll make signing Hector permanently, their top priority.